When you are making a big purchasing decision, you are always going to look at your options to ensure that you are making the right decision. And, leasing a car is no different.Leasing a car is a big commitment so it’s important that you are sure you’ve made the right choice. 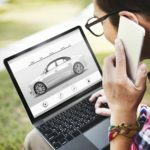 Therefore, it is understandable that you would want to, for want of a better phrase, shop around before you make your choice.But how do you compare car leasing deals? How do you know what to look for, and how do you know if you are getting the best deal out there?At OSV, we think it’s important that we are completely transparent with our customers, and that means educating them on how they can find the best deal for them. 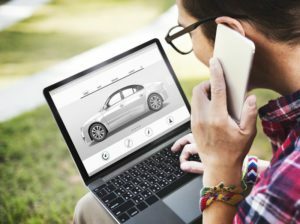 So, in this article, we are going to look at how to compare car leasing deals, and what to look out for when looking at deals online.